The Maximin Grünhaus library draws on decades, if not centuries, of institutional memory. Special wines are placed here to mature to their fullest grandeur and elegance. Few other places so wonderfully bring together past and present. 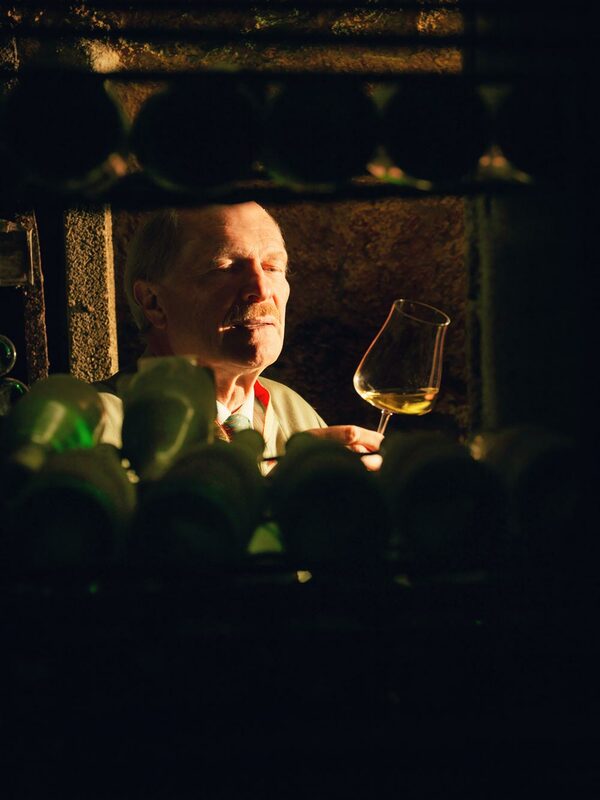 Listen carefully and one can hear the extended heartbeat of a historically singular terroir. "1921, 59, 76 and 83 were just a few of the grand vintages from our estate." Wines from the Maximin Grünhaus estate are known for an inimitable expression of their terroir and for their cellerability. This naturally includes our auction wines. The record for the most expensive barrel of Mosel wine ever sold at auction belongs to Maximin Grünhaus. In 1923, a cask of 1921 Herrenberg Trockenbeerenauslese was sold for 100,000 gold Marks to the Hotel Waldorf Astoria in New York, a record that still stands today. The three monopole sites offer diversity at the finest level. 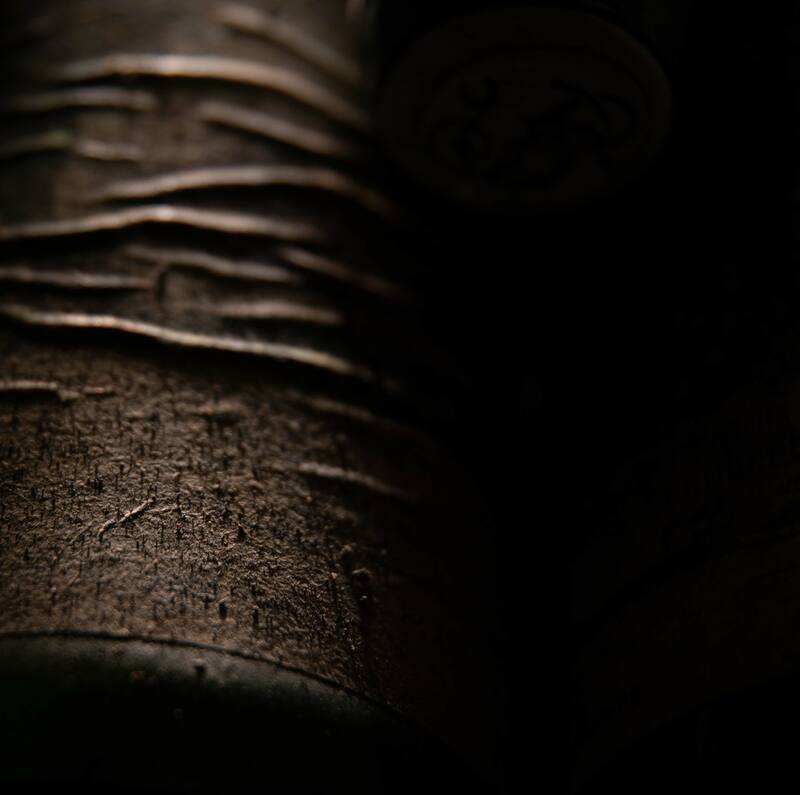 From the foundation to the peak, the wines do more than just convey their origin. They offer dynamic energy in their youth, liveliness in their adolescence and incredible balance and elegance when allowed to mature. At each stage, these wines reveal something remarkable to enjoy.